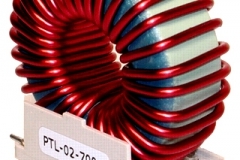 Pacific Transformer has been designing and manufacturing chokes and inductors for 25 years. 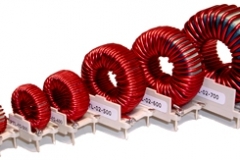 Over the years, we have faced thousands of different design and application challenges, from three phase inductors to ripple inductors and more, and have met them all with innovative and effective solutions. 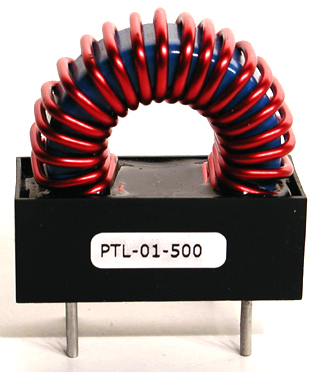 •	Our greatest benefit to our customers has been reducing the size and weight of inductors by moving to alternative materials. 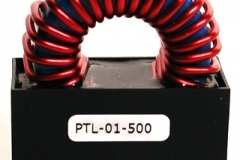 Depending on the application, the weight of inductors can be reduced dramatically. •	High frequency applications are our specialty. 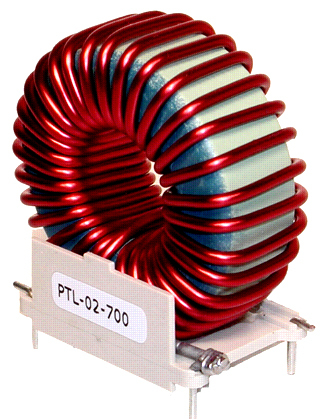 We have millions of high frequency inductors in the field from board level to large electricity generators. 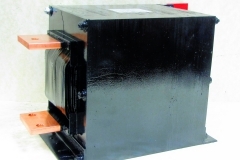 •	Another huge advantage to using Pacific Transformer is our ability to do computer modeling of various design alternatives before submitting samples. Our staff is always available to solve your unique power transformer engineering problem, from simple questions on magnetic devices to deeply technical requests. 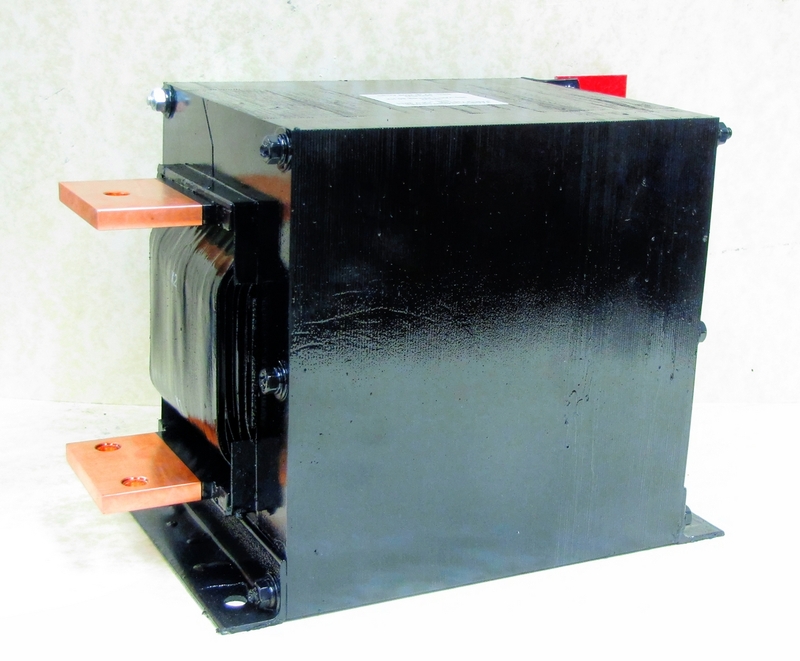 Superior customer service is just one more reason Pacific Transformer consistently outperforms all other power transformer manufacturers. 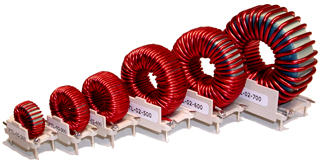 Let us redesign your existing inductor to reduce costs and increase efficiency. Request a quote or contact ustoday!